A CMCA dance party is not one you want to miss! 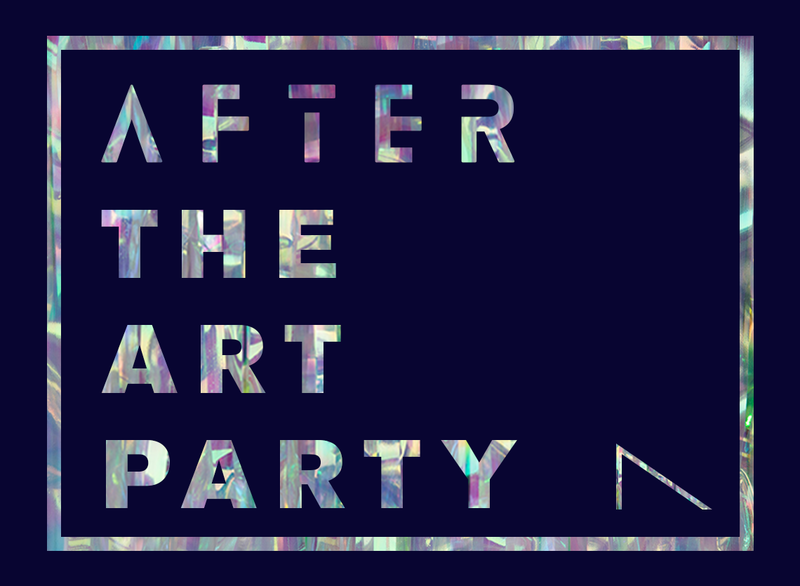 AFTER The Art Party, continue the celebration and dance into the night with DJ Cutie Buoy on Winter Street. Purchase tickets online before the event and save!